WrestleMania is the best spectacle in Sports-Entertainment. For wrestling fans, its bigger than the World Series, NBA Finals, Super Bowl, Stanley Cup and even the World Cup. 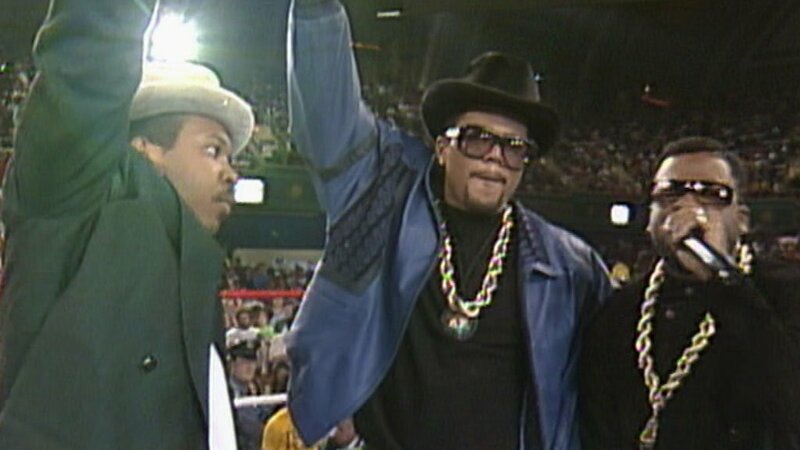 Each year during Black History Month, WWE celebrates the black performers who made their mark in the business. 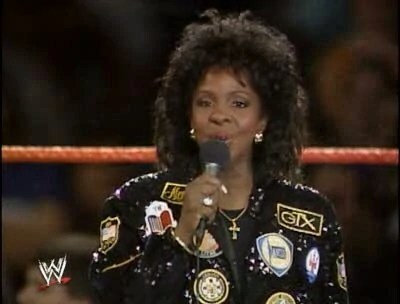 However, there has been a number of celebrities who have performed at WrestleMania. Note- This list does not include black celebrities who were in attendance. Mr. T was a very important part of WrestleMania. 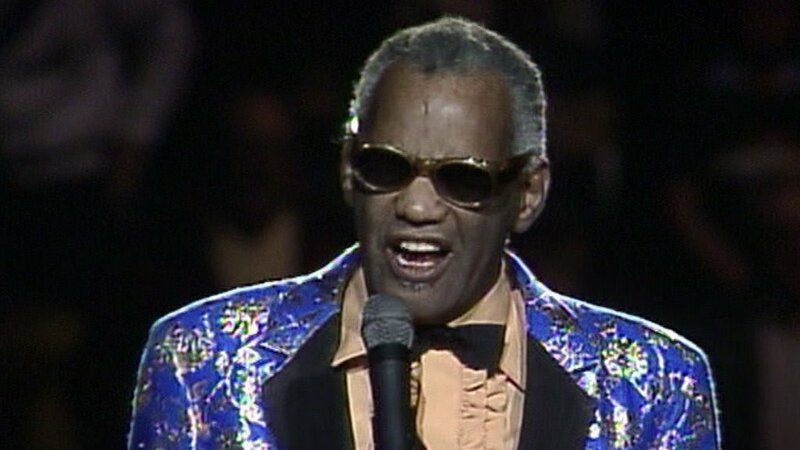 Many could argue that without him, WrestleMania may not have had the success. He was one of the biggest movie stars, and he was feuding with the biggest heel in wrestling. 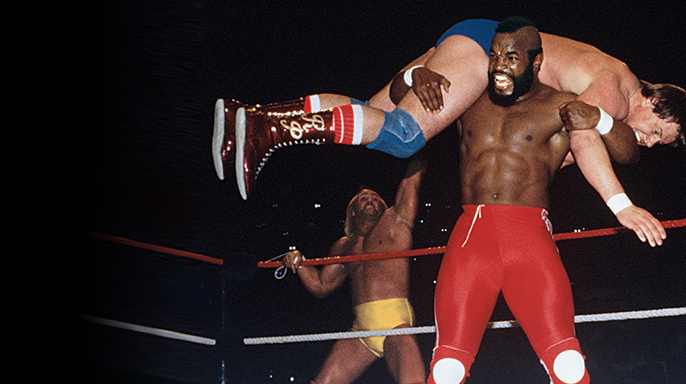 Mr. T in the main event of WrestleMania I was best for business. And with Mr T and Piper having such a huge rivalry, the two would square off again at WrestleMania 2 in a boxing match. Mr. T would be inducted into the WWE Hall of Fame in 2014. 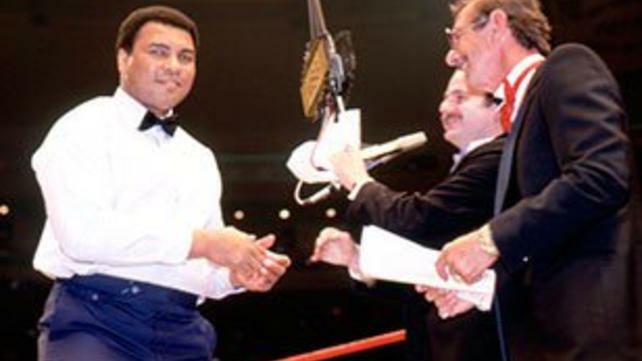 Muhammad Ali served as guest enforcer during the main event of WrestleMania 1. 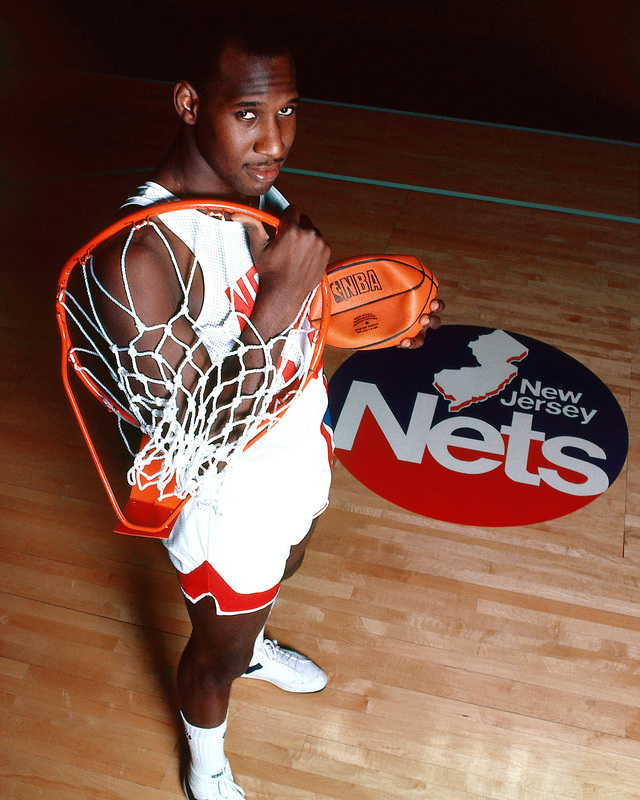 Darryl Dawkins, guest judge during the boxing match at WrestleMania II. 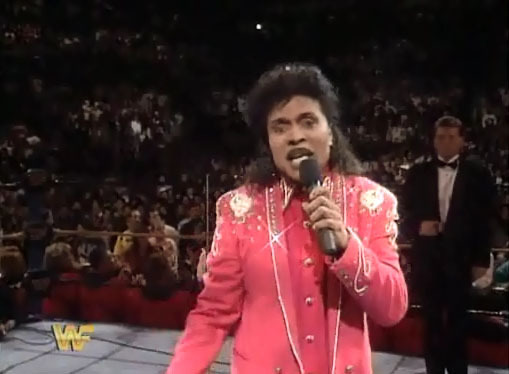 Aretha Franklin performed America the Beautiful at WrestleMania III. Lawrence Taylor wrestled Bam Bam Bigelow in the main event of WrestleMania XI, after Bam Bam pushed Taylor at the Royal Rumble that year. Taylor went on to defeat Bam Bam. Mike Tyson served as a special enforcer during the main event of WrestleMania XIV. He was apart of D-Generation X and would double cross Shawn Michaels by counting him out and following up with a knockout punch. Mike Tyson was inducted into the WWE Hall of Fame in 2012. 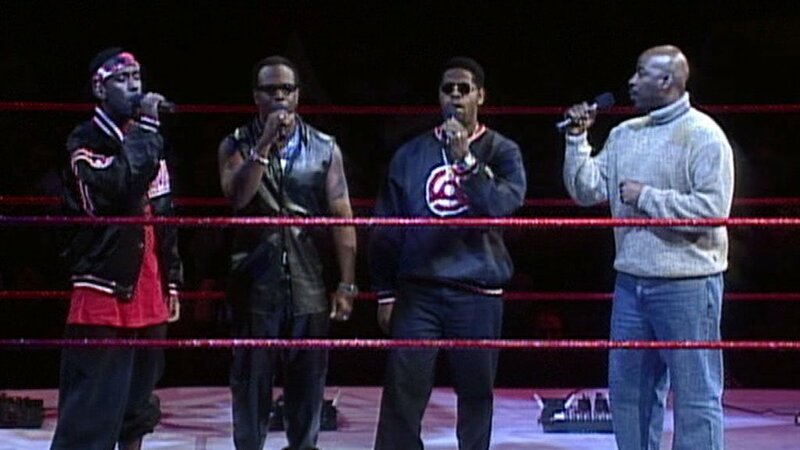 Fresh off recording the WWE Aggression album, Ice T joined the Godfather and D-Lo Brown to perform Pimpin’ Ain’t Easy on their way to the ring. 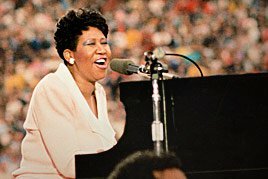 WrestleMania III was such a staple and with Aretha Franklin being apart of it, since WrestleMania returned to Detroit 20 years later, no would have been a better choice to perform America the Beautiful. Floyd Mayweather took on the Big Show after the two had an altercation at February’s No Way Out. That night Mayweather broke the nose of the Big Show. This led to a match between the two in Orlando. 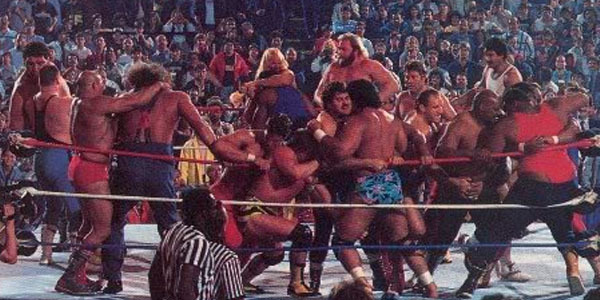 Mayweather, with help of course, defeated the Big Show. 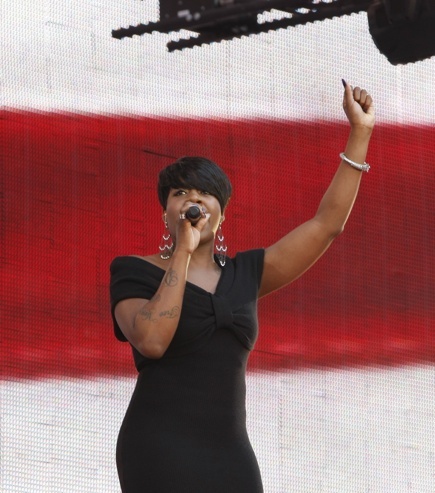 Snoop Dogg served at the MC of the BunnyMania Lumberjill match between Beth Phoenix and Melina vs Ashley and Maria. Raven Symone promoted the Make-A-Wish Foundation during an in ring segment. The foundation has become a huge part of WWE today. 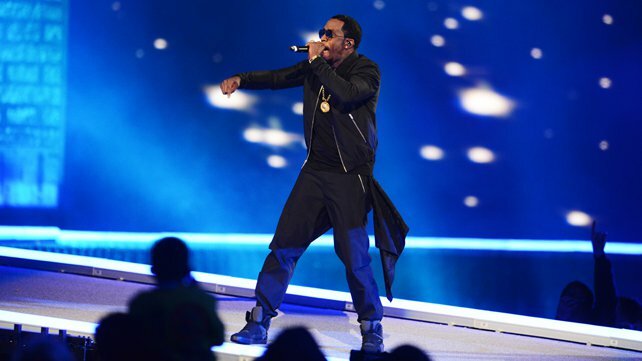 Sean “Diddy” Combs introduced Machine Gun Kelly (MGK) at WrestleMania XXVIII before his performance. 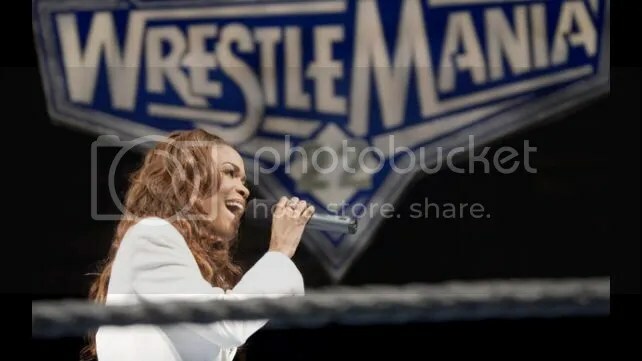 At WrestleMania XXIX, he performed “I’m Coming Home” with Skylar Grey. 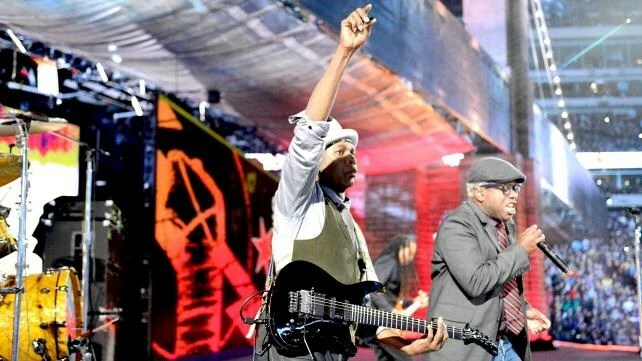 Living Colour performed “Cult of Personality” for CM Punk as he walked to the ring before his match with the Undertaker.